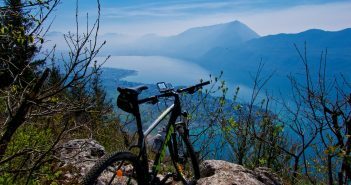 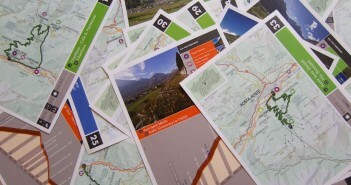 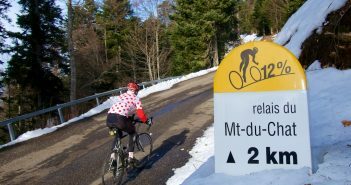 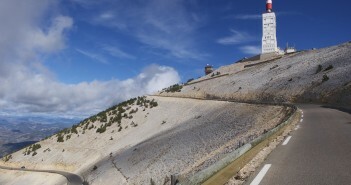 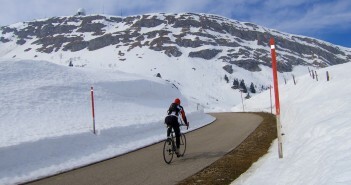 The Ten Highest Paved Cycling Climbs in the Jura Mountains – Maps, photos, etc. 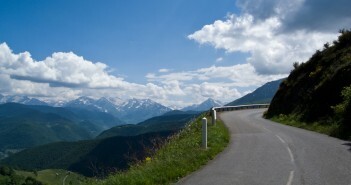 Col du Tourmalet is one of the most famous climbs in cycling and the highest cycling Col in the Pyrénées. 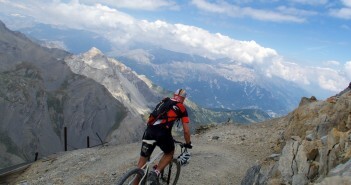 Today was just a dream day on the bike.